The Caribbean stud poker game is a casino gambling game that came about in the 1980s and is based on the game of poker. The game is popular due to its simple rules and generous payouts. An interesting feature about the game is that the player plays against the house rather than against other players.  Another great feature about the game is the choice that the player can place progressive bets when playing the Caribbean stud poker. The objective of the player in the game is to beat the dealer by acquiring the five card hand. • The player is not allowed to disclose critical information to other players until the game is over. • Only one hand can be played by the players at a single time. • The players are free to analyse their cards and decide whether to fold or call. • The game is played with 52 card deck. Each game is played with a single deck of cards. The player has to first place their bet on an ante spot on the table. The dealer then announces no more bets, and proceeds to issue to the player five cards and remains with five all face down. • The player has the choice to either play or fold. • If a player chooses to play, they need to place an additional bet that is twice to the amount of the ante into a bet box. • If the player decides to fold they lose their ante. • The winner is announced after a comparison between the dealer’s hand and the highest ranking hand can form from your five cards. • Avoid playing with weak hands to avoid the possibility of folding which will mean you forfeit your bet. • Consider placing a call bet in the event that you receive better cards. • You can choose to call a bet if you have Ace, King, Jack or a better combination or else, consider folding to increase your chances of winning. Equally in case, you have three cards, for instance, Ace, King, and Queen, if the bigger card between two of the cards you have are bigger than that of the dealer, contemplate placing a bet. 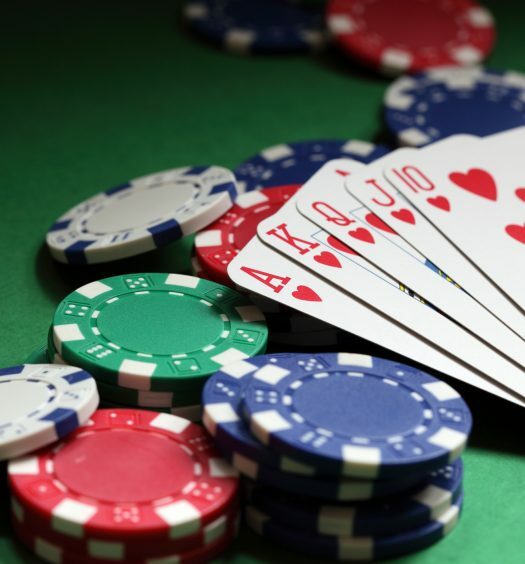 The important task to undertake before playing the Caribbean stud poker game is to understand all the rules and practice more to gain mastery of the game. Knowledge and application of simple strategies as well as Knowing the basics about the rules, understanding your cards to avoid loss of your bet, will assist in winning the game. The above-mentioned rules and strategies come in handy to assist as you join gambling and understanding Poker which is a similar game on the same line. Is there a strategy for winning at Caribbean stud poker? What other games are like Caribbean Stud Poker? Caribbean stud poker, also called casino stud poker, is a casino table game with rules derived from stander 5 stud poker. However, unlike standard poker games, Caribbean stud is played against the house rather than against other players. There is no bluffing or other deception. 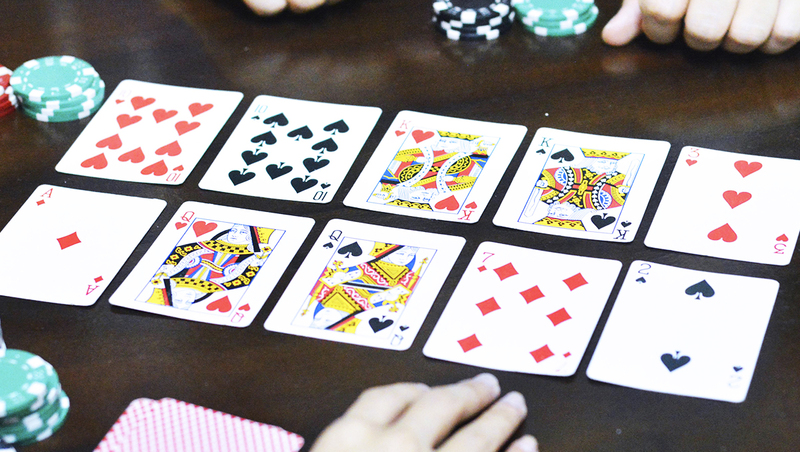 The game is popular due to its simple rules and generous payouts. What are the payouts on Caribbean Stud Poker? A Professional poker player name David Sklansky claimed that he invented the game in 1982 using the name “Casino Poker”. When he developed the game the rules had some differences, with the dealer having two cards revealed instead of only one one. Likewise there was no progressive jackpot in the game he allegedly founded.